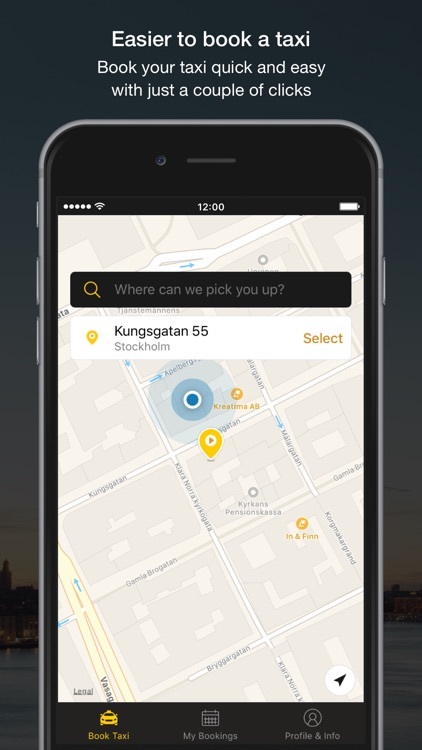 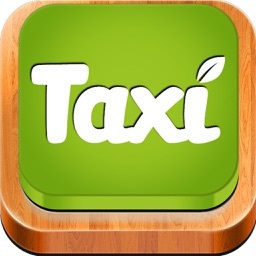 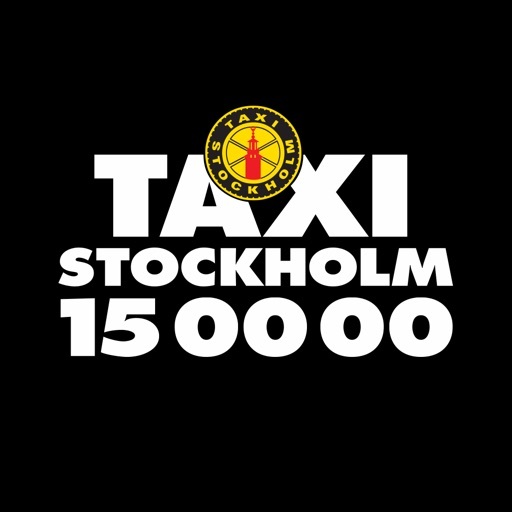 At Taxi Stockholm you get a safe and personalised service with environment friendly cars and well trained drivers. 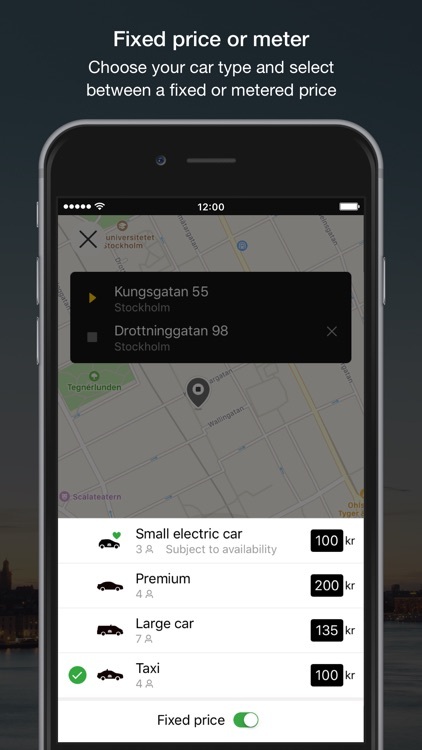 When will my Taxi Sthlm arrive? 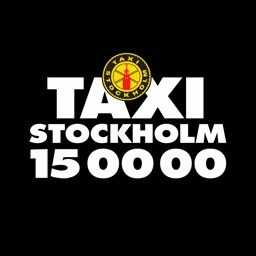 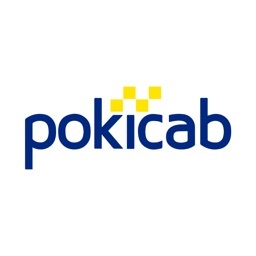 for Taxi Sthlm what kinds of rides are available? 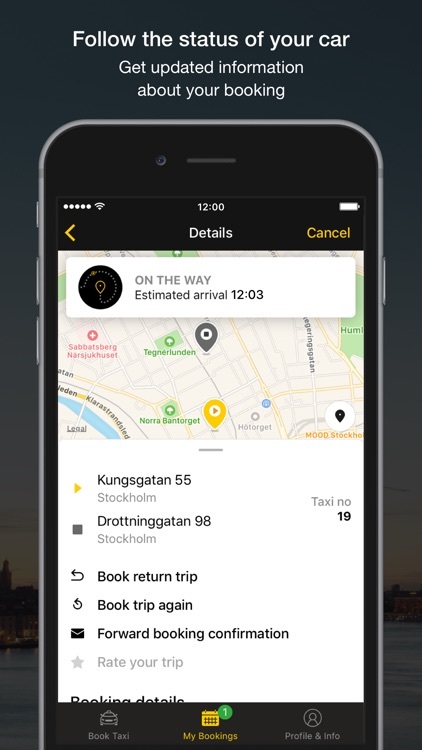 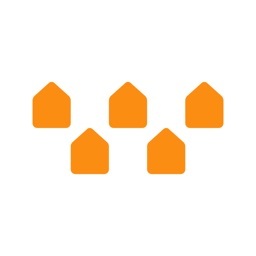 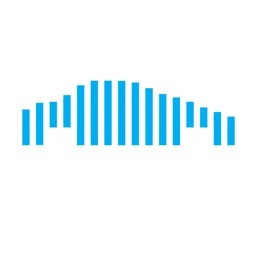 In the app you can book your trip quickly and easily. 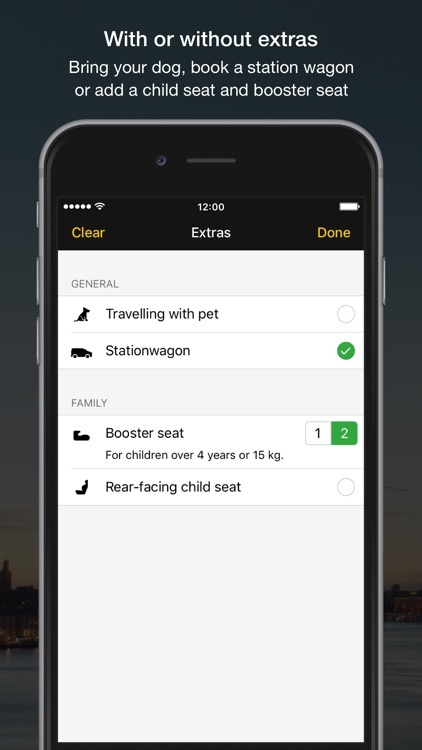 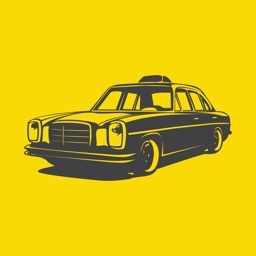 Choose between regular, premium, or large taxis, with or without extras as a child seat or room for your dog. You can also choose to travel for a fixed or metered price, and pay with your card in the app, via invoice through your taxi account, or directly to the driver in the car.